FWA, BWA, ISP, WISP? What does it all mean? 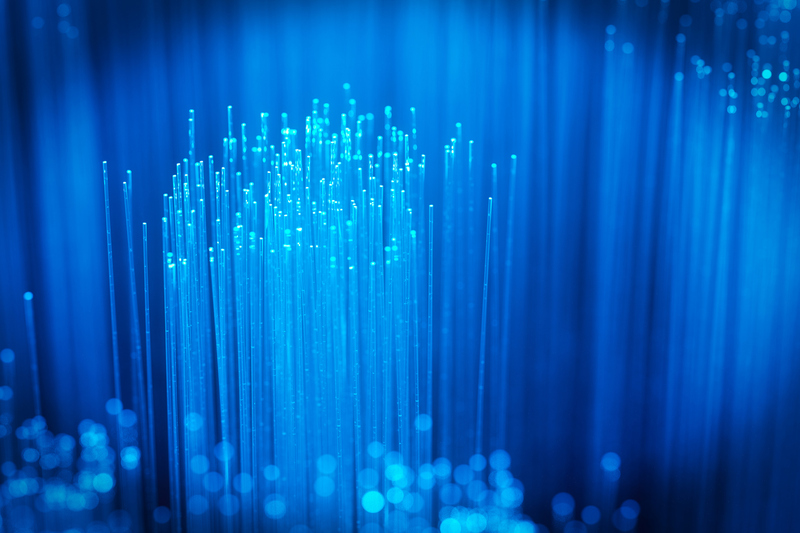 Today's internet service providers have options for delivering high quality connectivity. The Hybrid approach combines powerful technologies to take exploit the strengths of each. First, What is a Wireless Network? 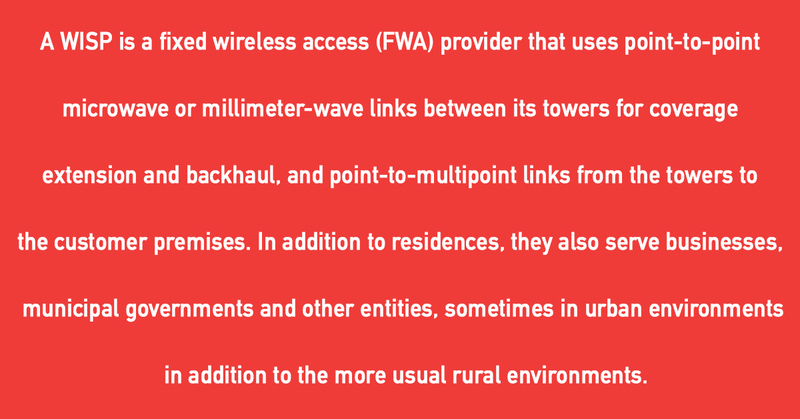 Fixed Wireless Access (FWA) or Broadband Wireless Access (BWA) refers to a style of networking that involves wireless devices mounted at fixed locations, transmitting signals wirelessly from point to point and ultimately to each subscriber. Wireless access operators, or Wireless Internet Service Providers (WISPs), offer internet service over this type of wireless network. Although these networks are typically fed with a fiber connection to the Internet backbone, they are still considered “wireless” networks because of the way they transmit signal. Second, What is a Wired Network? The history of wired networks spans from the early dial-up days, to the expansion of cable coax networks, to today’s Google FiberTM, and everything in between. Third, What is a Hybrid Fiber-Wireless Network?